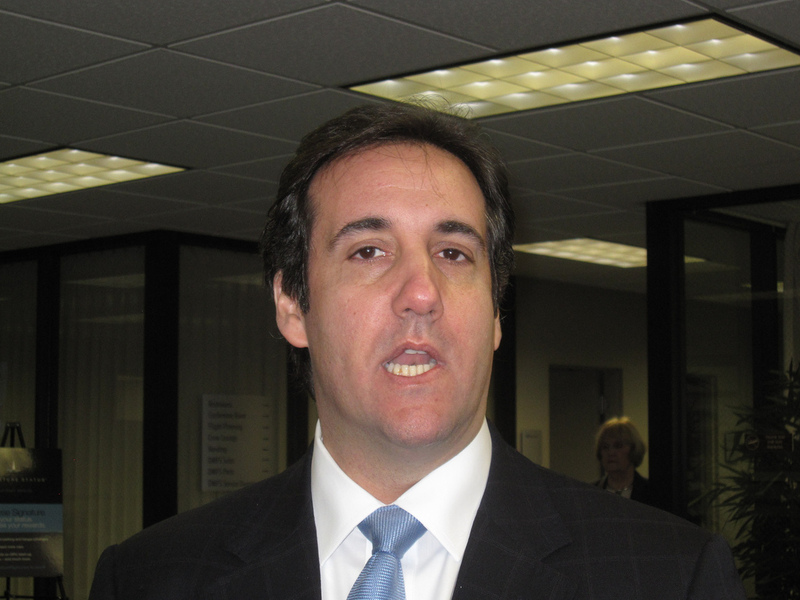 President Trump’s former longtime attorney and self-described fixer was sentenced to three years in prison after pleading guilty to nine federal charges, including making secret payments to women who claimed to have had affairs with Trump. The charges also included lying to congress about his involvement with a proposed Trump Tower in Moscow and failing to report millions of dollars in income. “Recently the president tweeted a statement calling me weak and it was correct, but for a much different reason than he was implying. 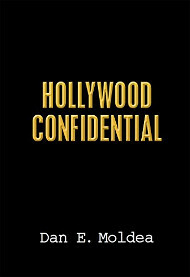 It was because time and time again I felt it was my duty to cover up his dirty deeds,” Cohen said. Cohen apologized to his family and U.S. citizens. “I am truly sorry and I promise I will be better,” he said. Cohen pleaded guilty as part of an agreement to cooperate with special counsel Robert Mueller’s team. It’s not year clear what information Cohen has provided. Posted: December 12th, 2018 under News Story. After insisting Paul Manafort did not lie to special counsel Robert Mueller’s team as part of a plea deal, attorneys for the former campaign chief for Donald Trump may no longer contest allegations that Manafort provided false information. Manafort’s attorney Richard Westling met with Mueller’s team Tuesday before saying in federal court that “the certainty of the hearing is less clear,” Huffington Post and other media outlets reported. Mueller rescinded the plea deal with Manafort in late November, saying he violated the plea deal by lying to prosecutors. Manafort has until Jan. 7 to decide whether to contest the allegations that he lied. 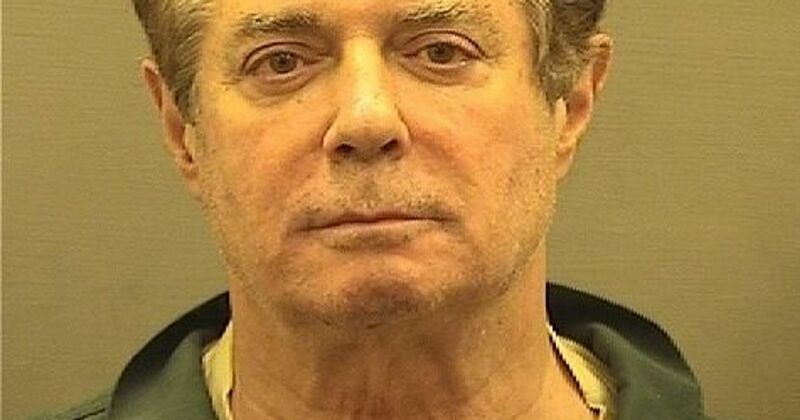 Manafort, who was found guilty in August of eight criminal charges lodged by Mueller, is set to be sentenced on March 5. He faces more jail time for allegedly lying to prosecutors. 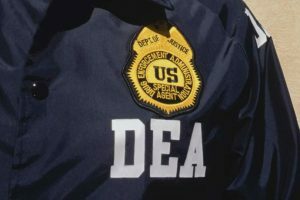 A sweeping federal indictment alleges a DEA agent began working with a gang a decade ago while he was a police officer in Illinois and continued the work while at the drug agency’s Chicago field office. According to the indictment, Fernando Gomez, 41, was affiliated with the Organizacion de Narcotraficantes Unidos, a Puerto Rico-based group that imported vast amounts of cocaine into the U.S. and was involved in at least eight drug-related killings. 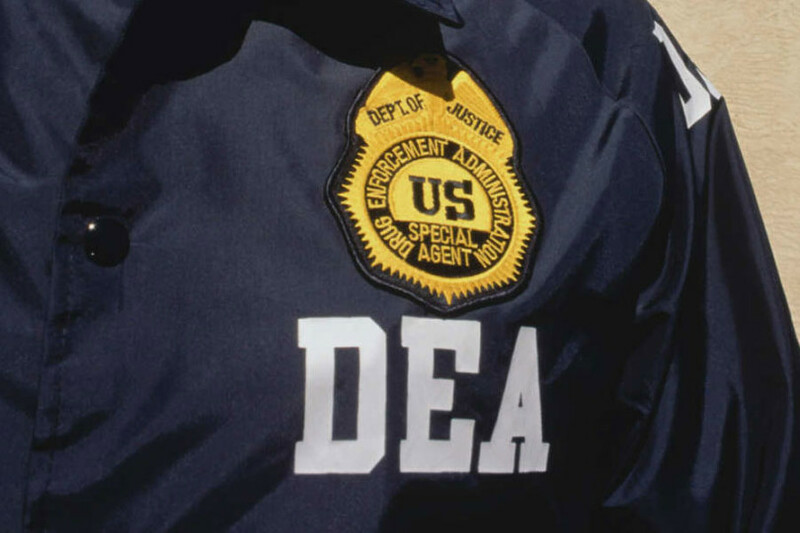 He was arrested at the DEA’s field office Tuesday morning, The Chicago Tribune reports. The indictment alleges Gomez became a DEA agent to provide protection for the gang. 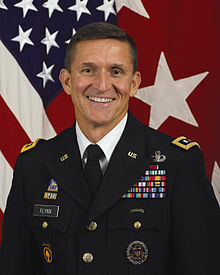 President Trump’s former national security adviser Michael Flynn is asking a judge to spare him prison time for cooperating with special counsel Robert Mueller. Instead, Flynn is requesting to be sentenced to one year of probation, his attorneys wrote in a memo in advance of his Dec. 18 sentencing date. “His cooperation was not grudging or delayed,” Flynn’s lawyers wrote, according to The New York Times. Flynn’s lawyers also cited the Army general’s lengthy military service. But his lawyers also suggested he was tricked into lying by the FBI, repeating a narrative often used by Trump.